Bayamo, Granma Hotels, Cuba. 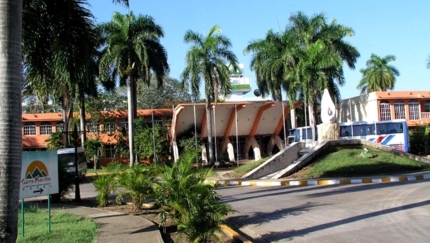 Compare 2 Hotels in Bayamo, Granma. Excellent combination of accommodation and good gastronomy. Located in the heart of historic center of the city of Bayamo. Perfect for enjoy the animated nightlife of the city. Ideal for approach the customs and life styles of the Cuban people. 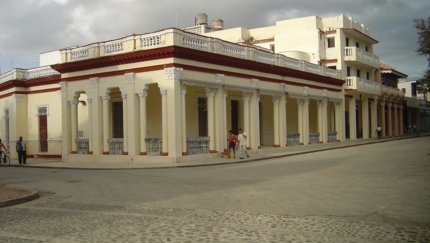 Located in the center of the city of Bayamo, declared a National Monument and the Cradle of Cuban Nationality. Perfect for enjoy the animated nightlife of the city of Bayamo. Why book a Hotel in Bayamo, Granma with us?